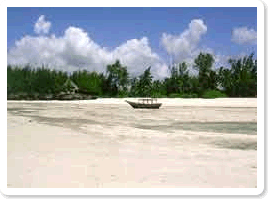 Description: Bagamoyo is gaining ground as a popular alternate to Zanzibar. 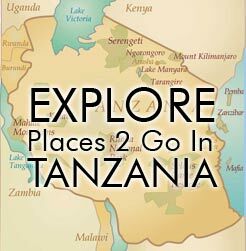 It is here that you will find similarities to Zanzibar (beautiful beaches and historic sites) without the large numbers of tourists. These days, Bagamoyo is known as the ‘arts capital’ of Tanzania. It boasts an annual arts festival from the end of September into early October. There are an increasing number of good beach resorts to choose from, though be aware that sometimes security on the beach can be an issue.